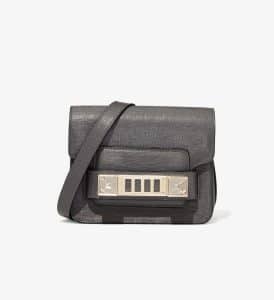 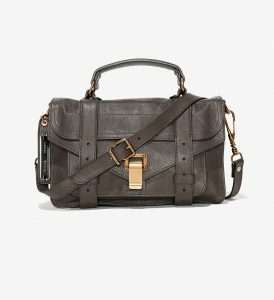 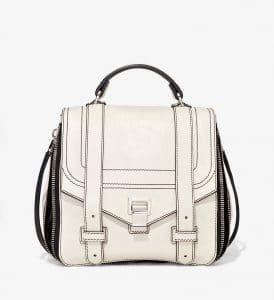 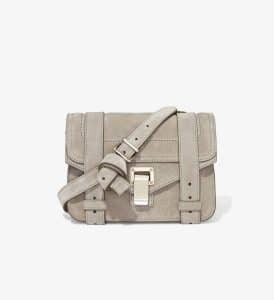 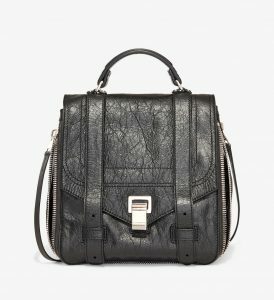 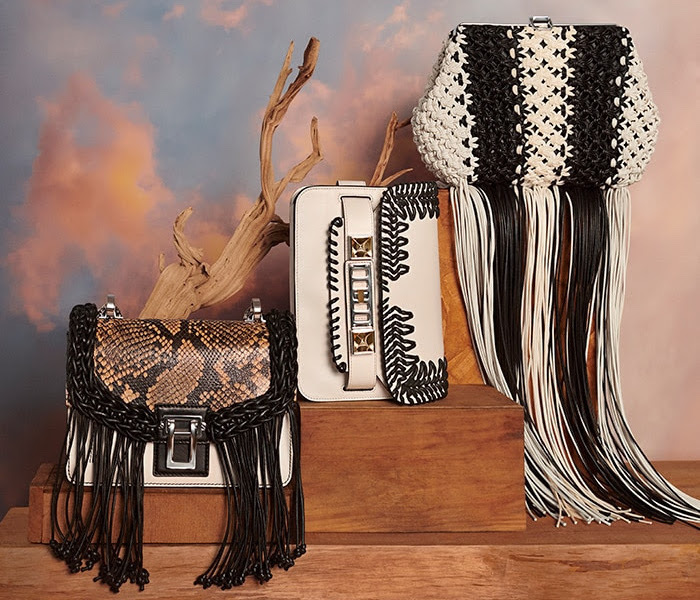 Presenting the Proenza Schouler Pre-Fall 2018 Bag Collection. 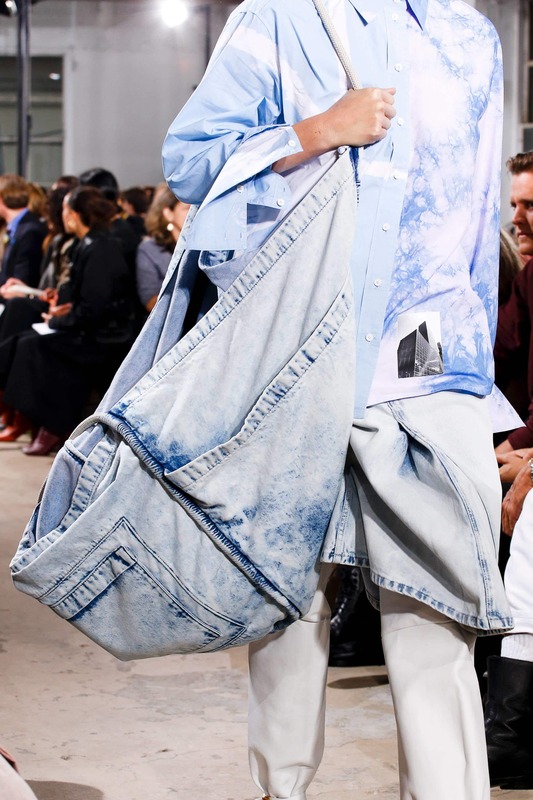 The brand introduces the newest addition to the PS1 line, the PS1+ Zip Backpack. This new backpack features a utilitarian style with a satchel silhouette. 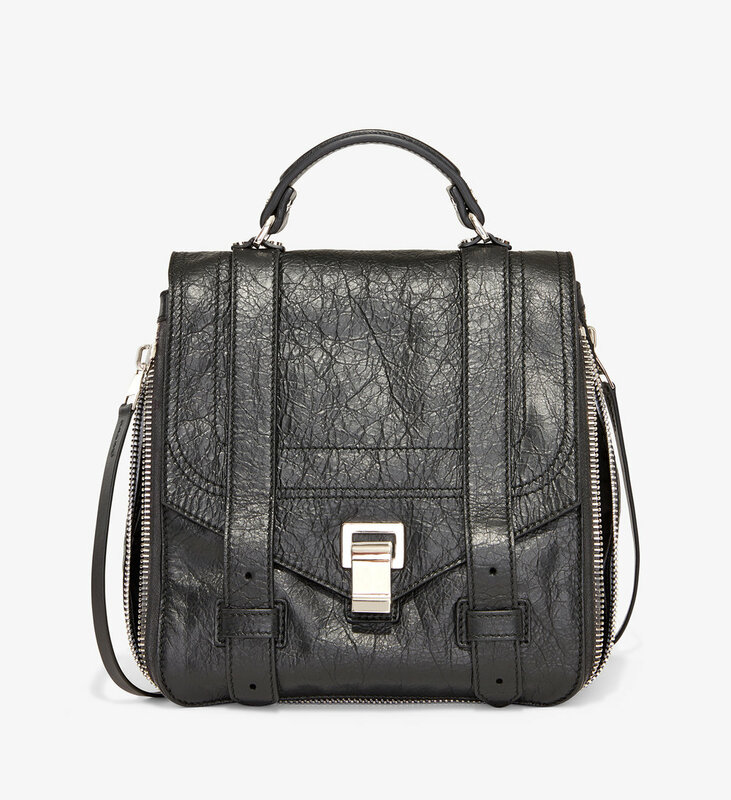 It comes with multiple pockets and the signature metal tab closure. 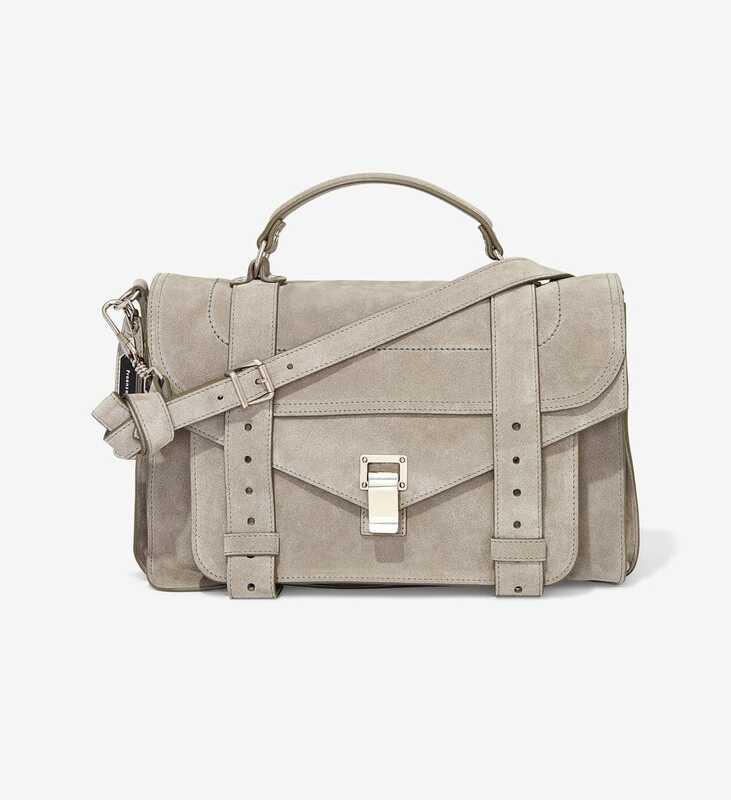 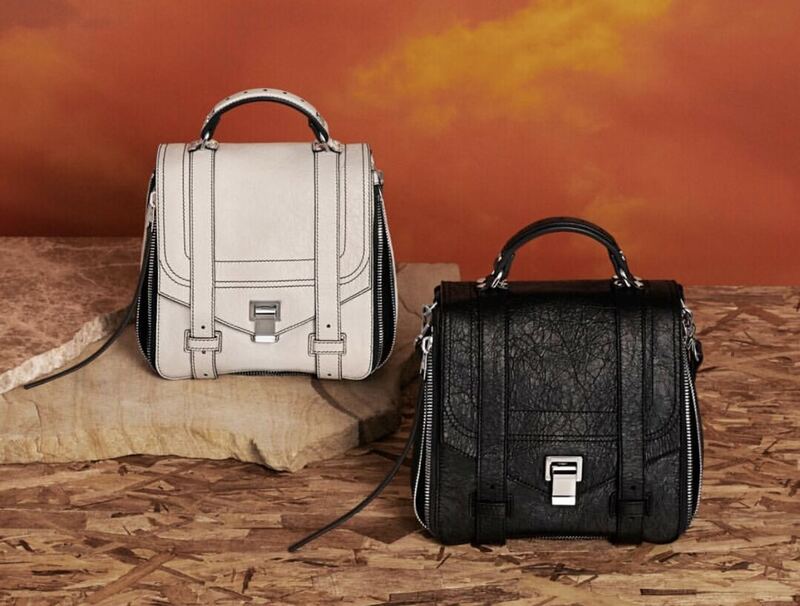 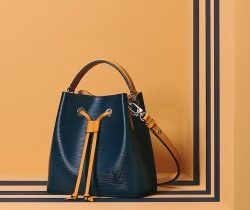 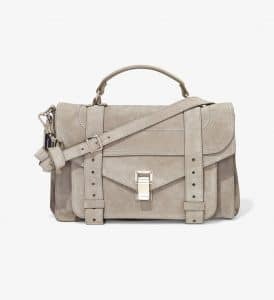 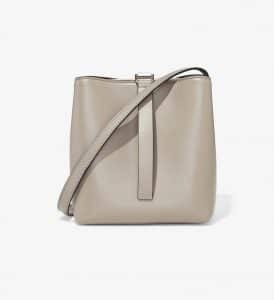 The straps are removable and adjustable, allowing the bag to be carried as a satchel and a cross-body bag. This season’s Frame bag, now comes in a cross-body style too. 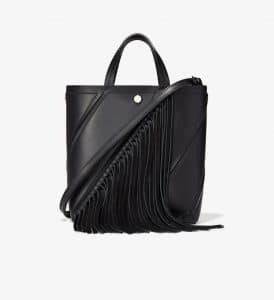 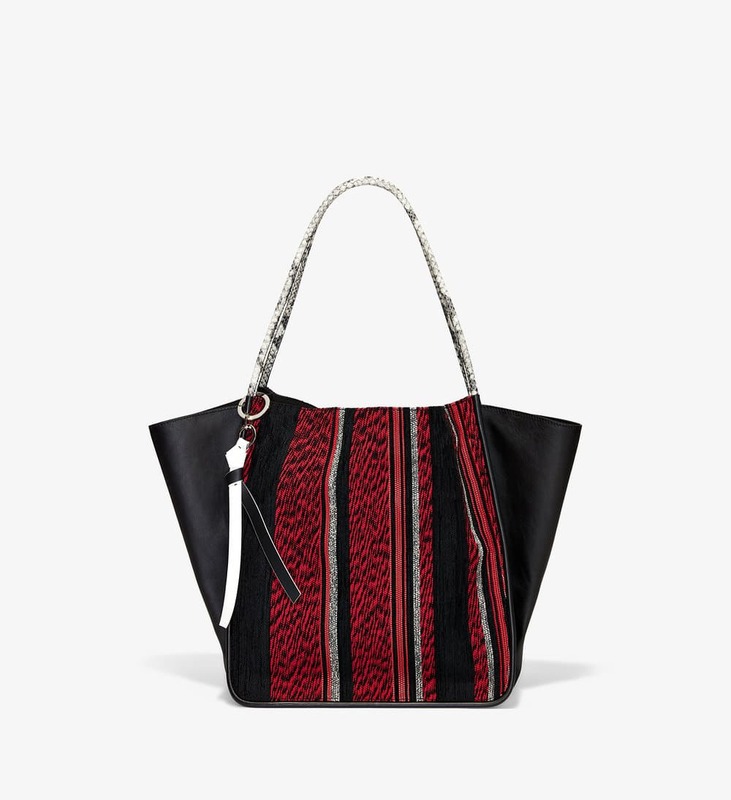 While the Hex tote gets an update with chic tassel detail. 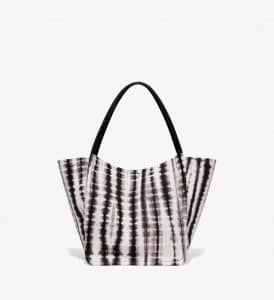 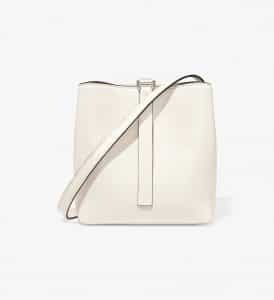 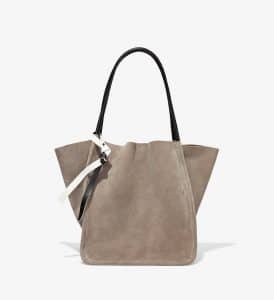 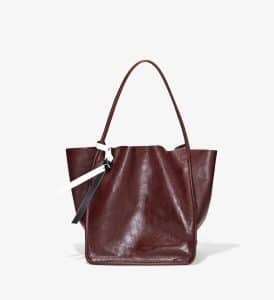 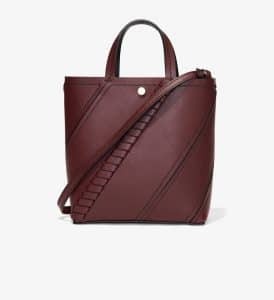 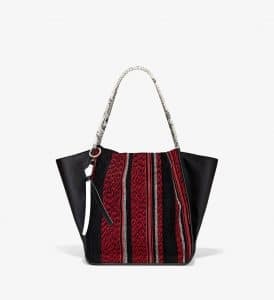 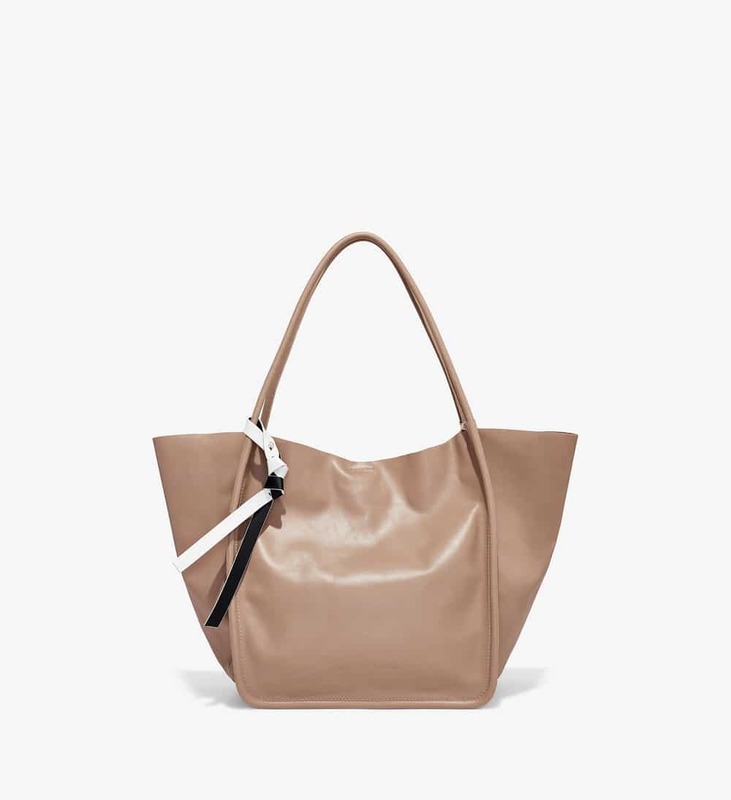 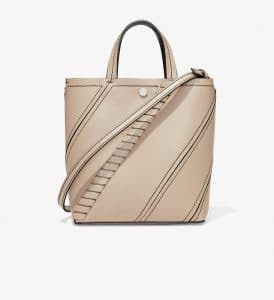 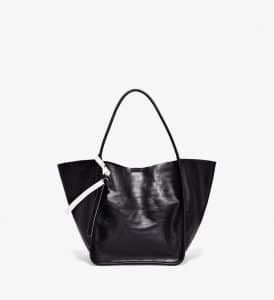 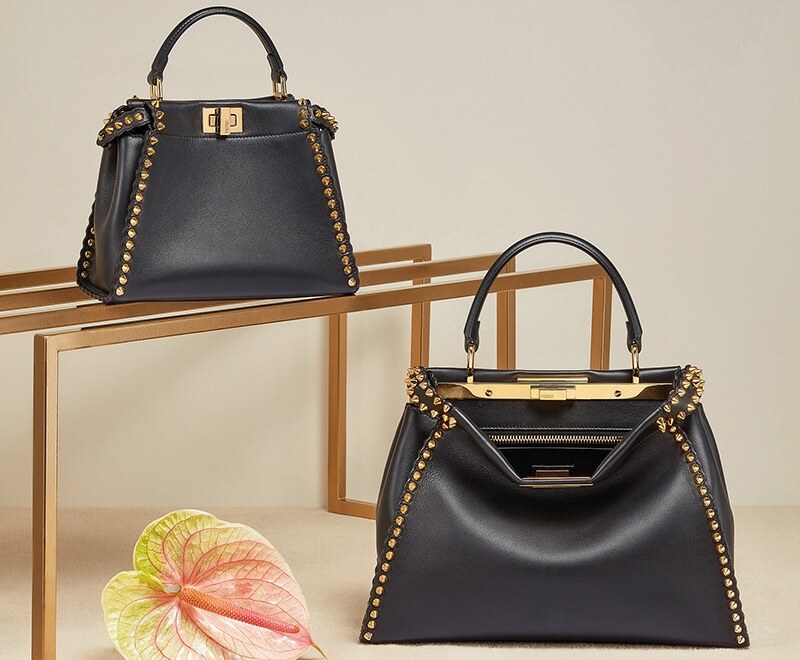 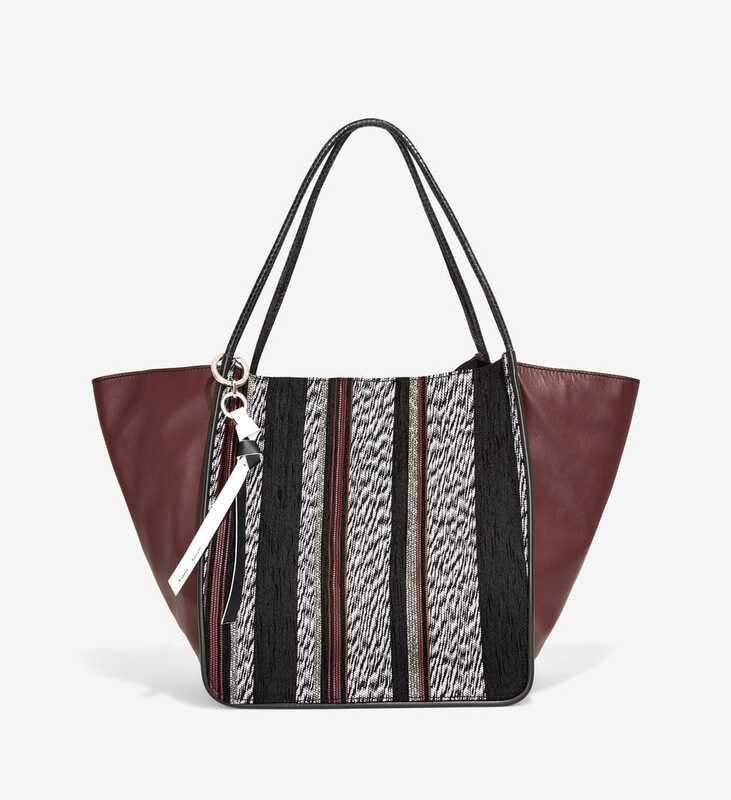 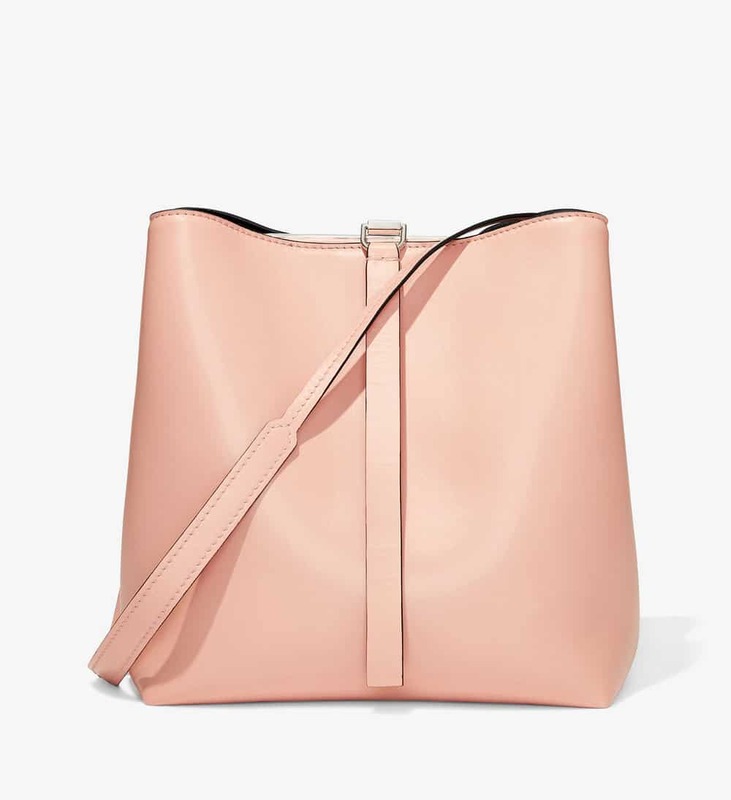 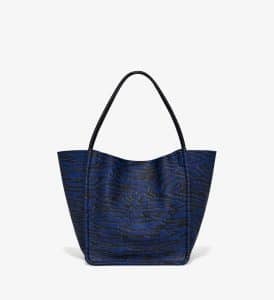 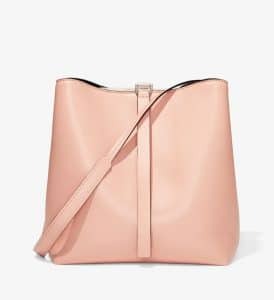 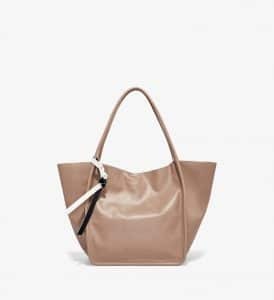 Another new for this collection is the L Tote. 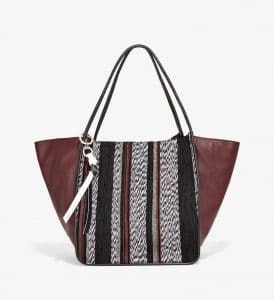 It is a smaller version of the Extra Large Tote, with a soft and unstructured design. 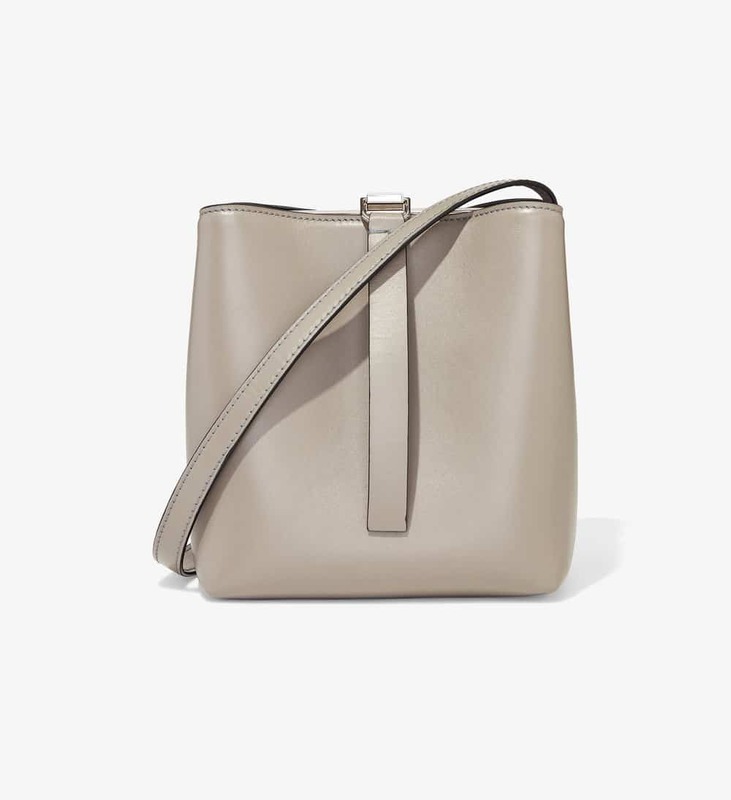 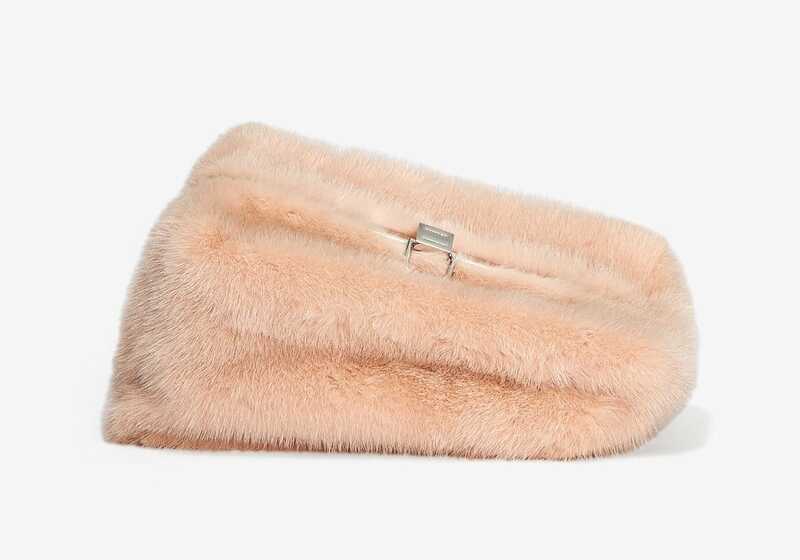 It has an unlined interior with a zipped pocket.